In an effort to make a substantial contribution to peacekeeping missions around the world and especially in countries on the African continent, Namibia’s soldiers will need more and new skills that can only be gained through continuous training. 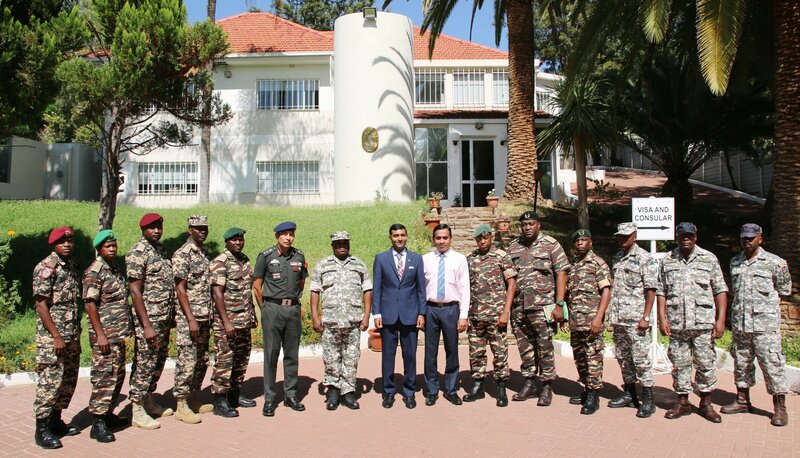 In this regard the Namibian Defence Force will send a delegation of ten members to participate in the India Africa Field Training Exercise to be held at Aundh Military Station and College of Military Engineering, Pune, Western India from 18 to 27 March 2109. 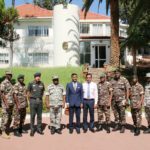 According to Lieutenant Colonel Petrus Shilumbu the aim of the exercise is to train officers and troops in the effective cooperation and interoperability between the armed forces of African Nations and India in Peacekeeping Operations (PKO) and Humanitarian Mine Action (HMA) based on United Nations guidelines. The lieutenant colonel indicated that other African countries such as Egypt, Ghana, Kenya, Mozambique, Nigeria, Senegal, South Africa, Tanzania, Uganda and Zambia are also expected to join the exercise in India later this month.